Winston Churchill is known for being the Prime Minister of the United Kingdom during World War II and helping lead the allied powers to victory. But in addition to being a statesman, Churchill was also an accomplished amateur artist, submitting his work to shows under pseudonyms. Now, eleven of his paintings are on display at Heather James Fine Art in Jackson through September 16, and on September 11 there will be a reception for the exhibit. Churchill’s great-grandson Duncan Sandys is attending the reception. He spoke with Wyoming Public Radio's Caroline Ballard about what led Churchill to paint. In recent years, scientists have been astounded to learn how far large animals like elk, pronghorn and mule deer migrate in Wyoming. 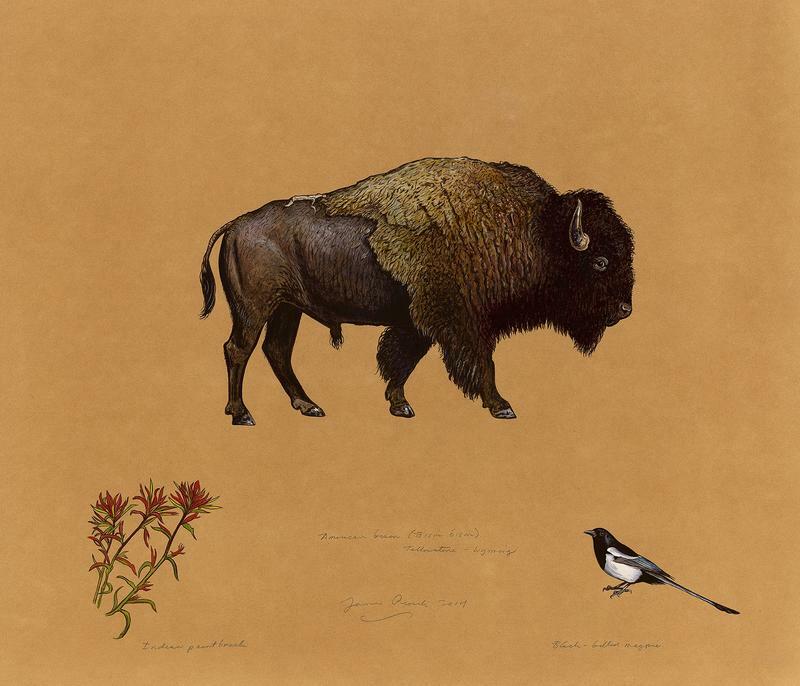 But a new show at the National Museum of Wildlife Art in Jackson looks at both the great and small creatures that travel to and fro to reach the Greater Yellowstone Ecosystem. 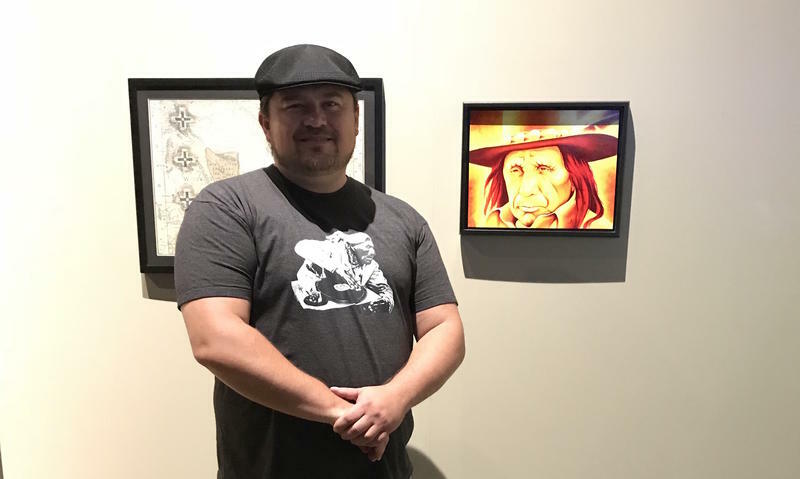 Wyoming Public Radio’s Melodie Edwards sat down with painter and writer James Prosek to talk about evolution, language and whether to name waterfalls. When museums have special exhibitions, what visitors don't know is that it takes years for the exhibit to evolve from a concept to the moment you are standing in front of that famous work of art. 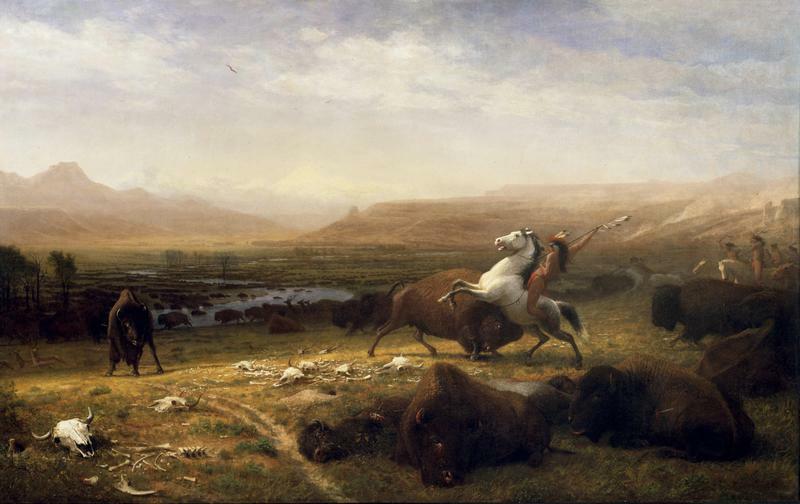 The Whitney Western Art Museum at the Buffalo Bill Center of the West just opened its new exhibit featuring the famous Western American artist, Albert Bierstadt. But the process behind securing loans is not so easy. Albert Bierstadt—He’s a late 19th-century artist, most well-known for his majestic landscape paintings of the Wind River Range, Yellowstone and the American West. But there's more to him than paintings of grand open spaces. 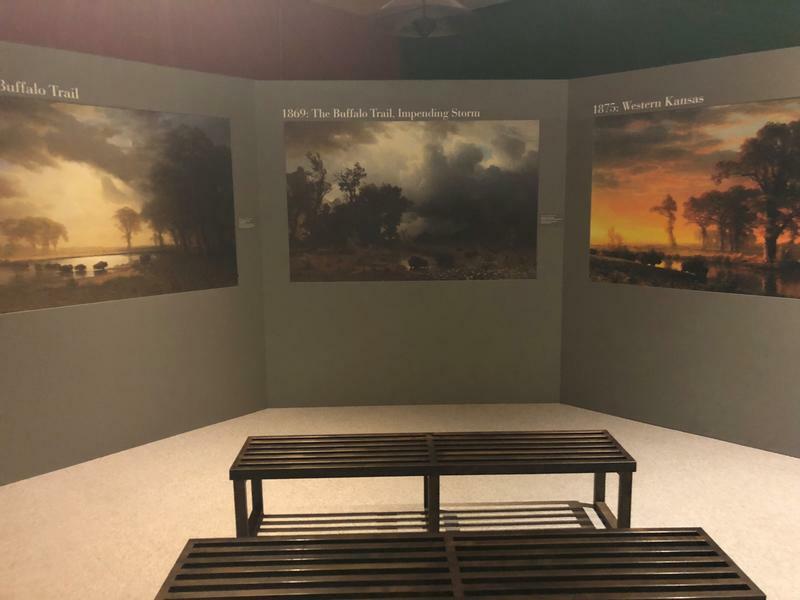 The Buffalo Bill Center of the West in Cody and the Gilcrease Museum in Tulsa, Oklahoma worked together to create an exhibit exploring Bierstadt’s influence on conservation and wildlife management in America. It’s called Albert Bierstadt: Witness to the Changing West. Kamila Kudelska speaks talks to three museum curators as they tell the little-known story of a beloved American artist. The Plains Indian Museum at the Buffalo Bill Center of the West has partnered with the Creative Indigenous Collective (CIC). A group of Northern Plains indigenous artists created the collective to promote contemporary native art. This is the first time the Plains Indian Museum is partnering with modern artists. 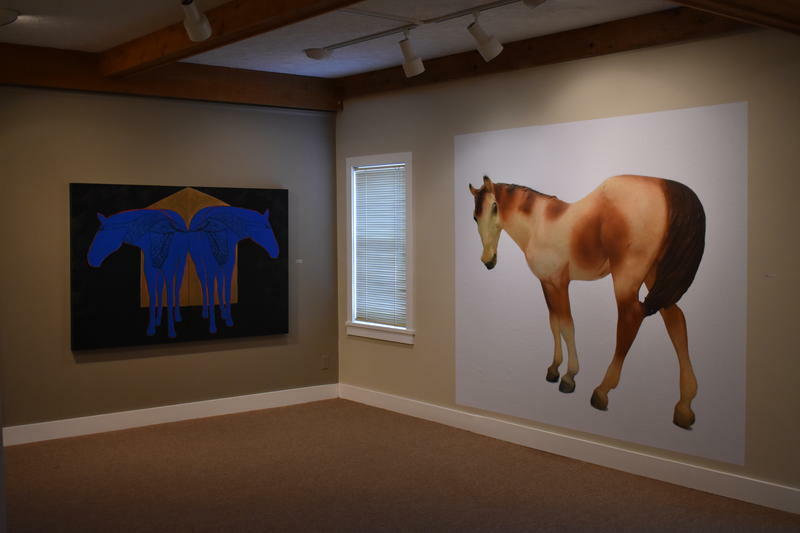 A new art exhibition, up now at the Ucross Gallery in northern Wyoming, takes a contemporary look at the image of the horse. Printmaker Mark Ritchie was inspired to invite artists from around the world to submit their work after attending a horse-focused art workshop in Hungary. An interview with Jave Yoshimoto. Omaha-based artist Jave Yoshimoto’s distinct style of painting blends traditional Japanese woodblock, Chinese brush painting, and comic book-like graphics. 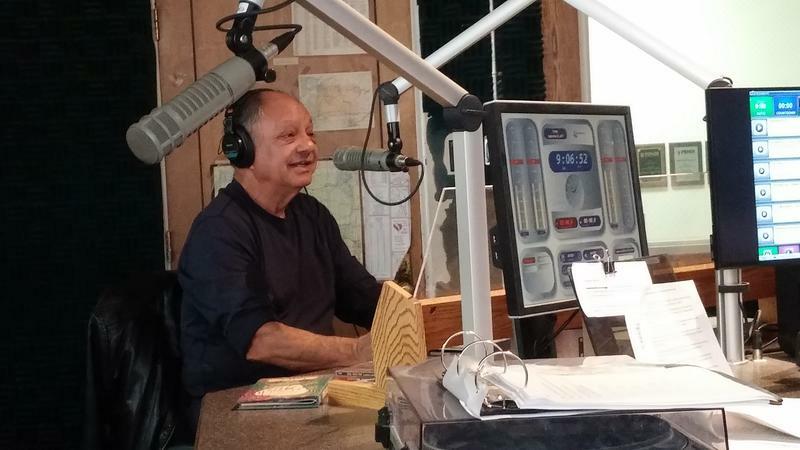 Thanks to legend Cheech Marin, comedian, actor, activist, and art collector who was a guest DJ this morning on Wyoming Sounds. This week the University of Wyoming hosted a summer institute for an organization that supports women of color in academia. 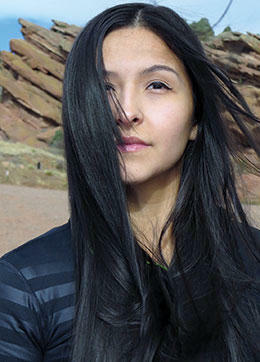 One of the guest speakers was Sarah Ortegon, artist and former Miss Native American USA. Wyoming Public Radio’s Maggie Mullen spoke with Ortegon about her paintings currently exhibited at the UW Art Museum, partly inspired by her childhood on the Wind River Reservation. 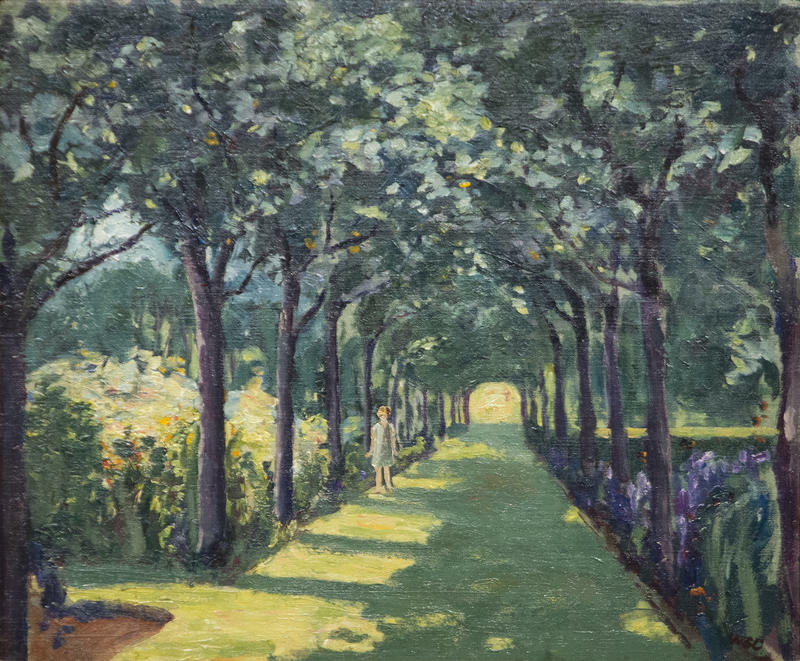 Her work will be exhibited until September 2. 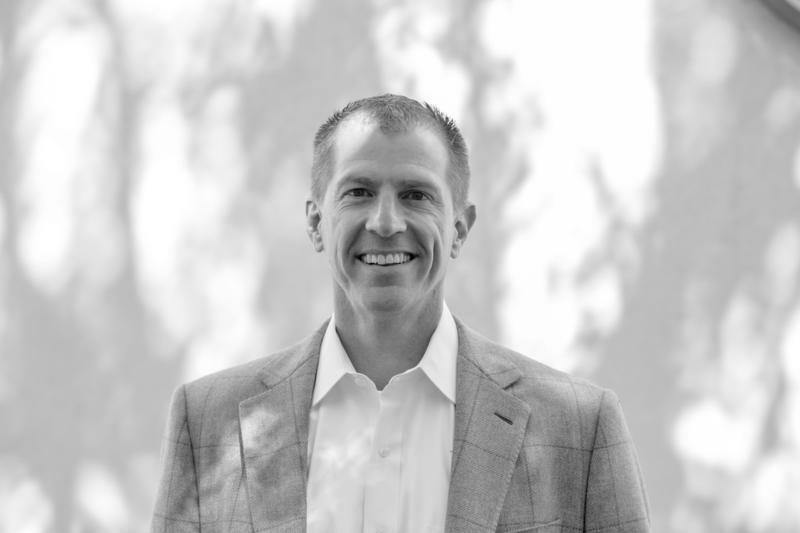 Executive Director of the Grand Teton Music Festival shares his philosophy of music and sports and how they share similarities of passion and discipline. There’s a long tradition of what’s called plein aire art in the West. That’s when an artist paints right there in the great outdoors. But for 40 years, one Laramie artist has taken this technique to new heights…literally. 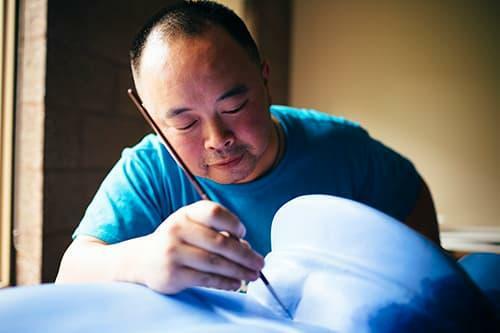 You could almost call his work thin air painting. Joe Arnold has painted from the tops of some of the world’s most majestic mountains. Wyoming Public Radio’s Melodie Edwards decided to scale a Wyoming mountain with Arnold to see it through his eyes. 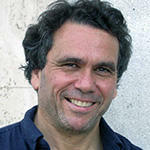 Antonio Sacre is an American bilingual storyteller, author and performance artist. 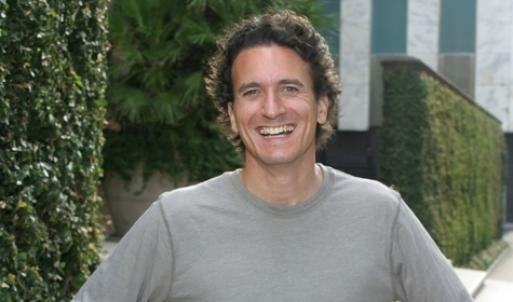 Born in Boston to an Irish American mother and Cuban father, Sacre uses his diverse background to tell stories in English and Spanish. He wants to teach others the value of their own stories. Ed Belbruno is both an astrophysicist and artist. He discovered a new type of route to the Moon that was spectacularly demonstrated in 1991, rescuing a Japanese spacecraft. He is also a recognized painter, with a recent exhibition at Lincoln Center and a painting in NASA’s executive collection in Washington. Ed is affiliated with Princeton University. The fate of a major art collection hangs in the balance, as the estate of renowned Cody artist Harry Jackson looks for a benefactor. And unless a donor steps forward, Jackson’s life work will be piecemealed to pay the bills. Kevin Kallaugher’s (KAL) work for The Sun and The Economist has appeared in more than 100 publications worldwide, including Le Monde, Der Spiegel, Pravda, Krokodil, Daily Yomiuri, The Australian, The International Herald Tribune, The Washington Post, The New York Times, The New Yorker, Time, Newsweek and U.S. News and World Report. 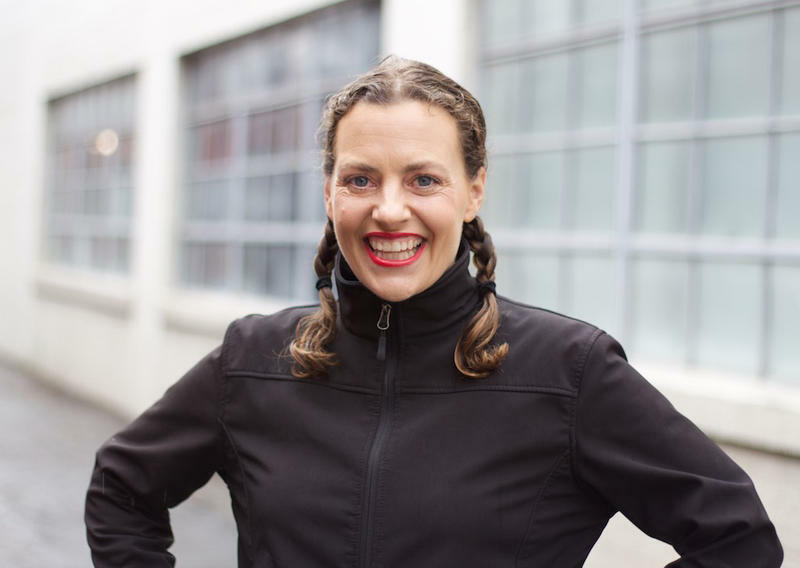 Erica Courtney has built one of the most recognized and successful fine jewelry brands in the industry, fueled by her innate entrepreneurial spirit and extraordinary artistic talent. The artwork of Kathryn Mapes Turner has unfolded from the mountain valley of Jackson Hole, Wyoming. Here she was born as the fourth generation to be raised on the Triangle X Ranch in Grand Teton National Park. 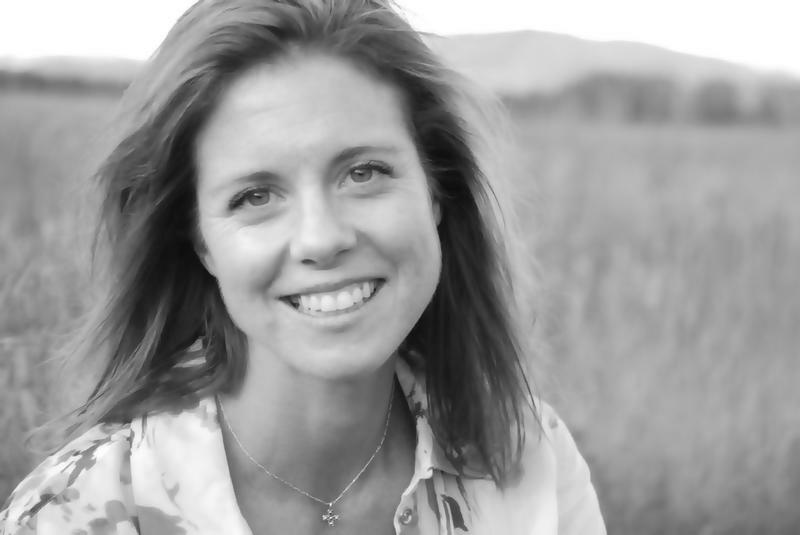 She grew up riding the trails of the valley, learning wilderness lore and gaining an eye for landscape amid what she believes to be the most spectacular scenery on earth.